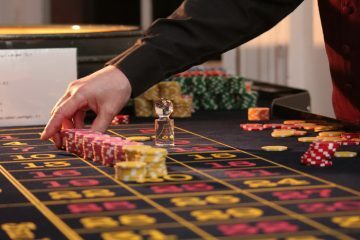 Movie studios have always been inspired by casinos and Las Vegas. 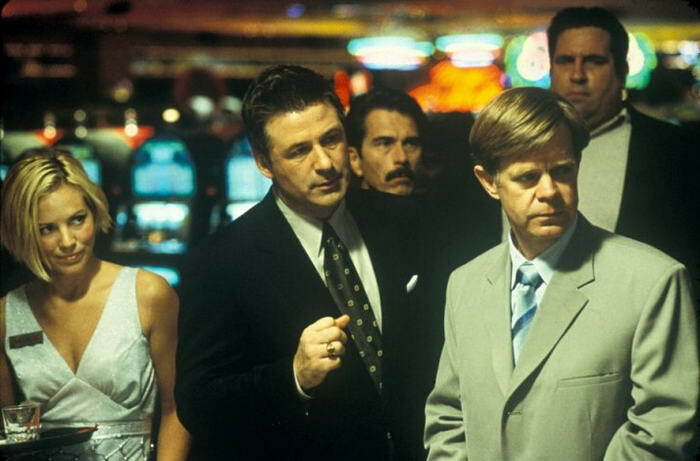 The following casino movies are the result of a splendid work of the greatest directors. 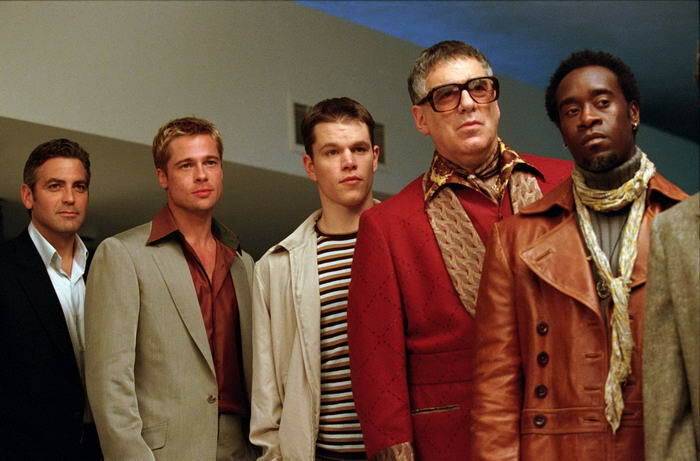 Check out 10 most thrilling casino movies. Remember, this list is just 10 of them selected randomly and of course not ‘’the most’’ ones foreal. Please don’t hesitate to use comments section to share your favourites. Not the greatest ever film, in fact many movie critics describe it as ‘so bad its good’ but Paul Verhoeven’s 1995 film still had its moments and sneaks into our top 10. 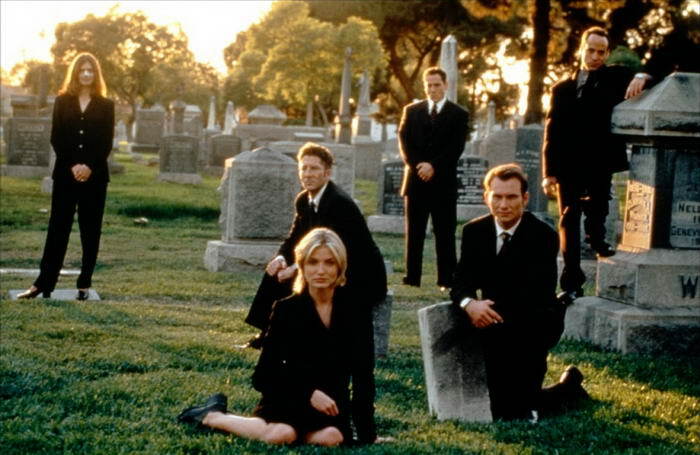 One of the greatest and most realistic poker movies of all time has to be Rounders. Starring Matt Damon and Edward Norton it shows us just how some people just cant let go of the game. 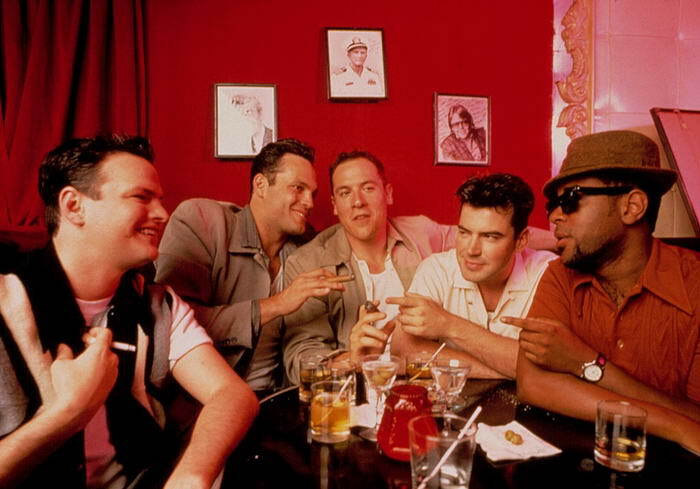 This black comedy about a bachelor party in Vegas gone wild is a pumped up version of the hangover, despite the absence of Alan and co. it still makes our top 10. 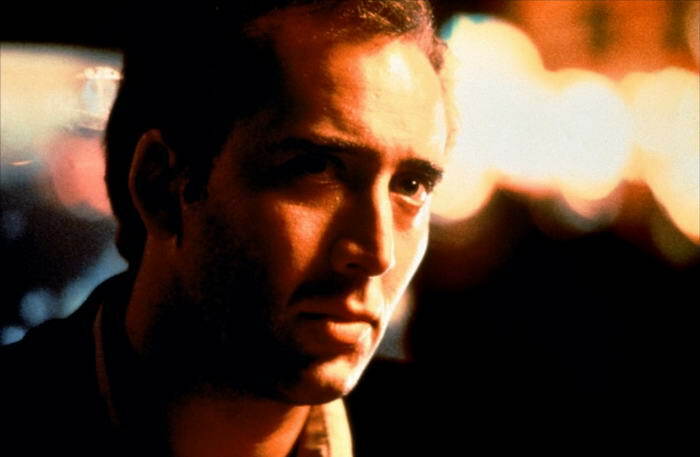 In one of the more serious casino films, Nicolas Cage’s plays a screenwriter who goes to vegas intent on drinking himself to death. Also starring Elizabeth Shue as the prostitute he shares his final days with. Terry Gilliam’s manic visual style was perfect for adapting Hunter S. Thompson’s classic of “gonzo journalism.” Johnny Depp threw himself so deeply into the role, he forged a friendship with Thompson that lasted until the writer’s death. 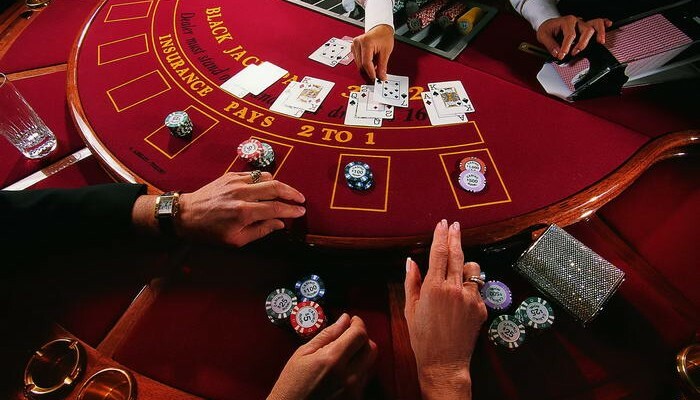 The memorable part of the scene involving blackjack dealer Bernie Mac in this glossy remake of the Frank Sinatra 60s movie, doesn’t happen at the actual tables. 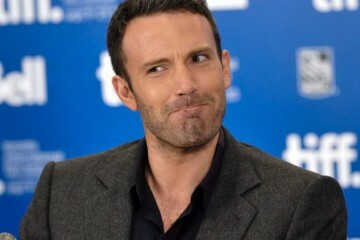 Rather it takes place in an office behind the scenes, as Matt Damon’s character reveals Mac’s criminal history, jeopardising the latter’s job and making him suspect a racist conspiracy against him. The miffed Mac delivers the movie’s sharpest line: “S-, you might as well call it ‘whitejack’. If there is a single movie blackjack scene that almost any cinema lover will be able to name it is the one from this 1988 dram, which was helmed by Barry Levinson. 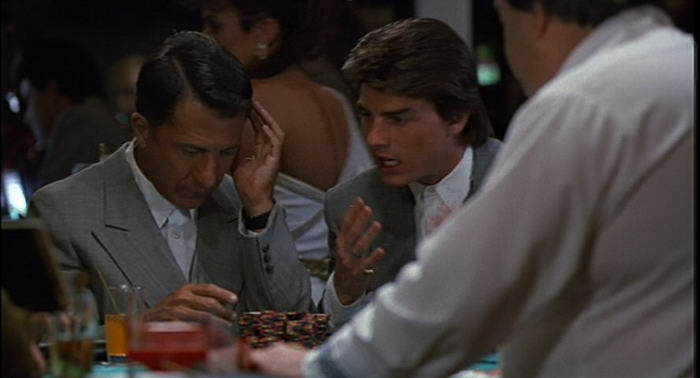 The film greatly increased awareness of autism amongst the wider populace, not least because of the scene where the character played by Tom Cruise takes his autistic brother – Dustin Hoffman – to the blackjack tables of Las Vegas casinos. 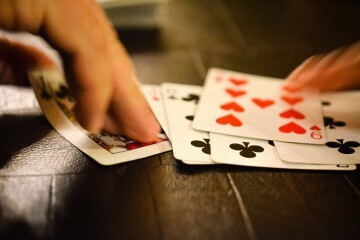 His aim is to exploit the mathematics gift that is a by-product of the autism, by getting his brother to count the cards, thus the scene teaches us about both characters. This film would have been very different and nowhere near as gripping if they had been playing online. 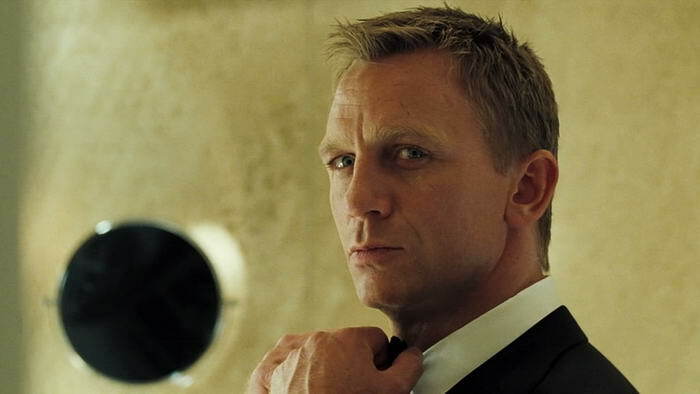 Having Daniel Craig take over the James Bond role revitalized the franchise and for the first time in a long time, Bond was actually badass — whether at the poker table, in the boudoir or in hand-to-hand combat with bad guys. 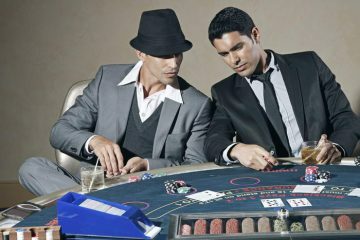 Casino Royal brought together action, thrills, women, gambling and romance. Overall it offers something for everybody and earns its place at number 1.